Where is Google’s headquarters located? #Question: Where is Google’s headquarters located? 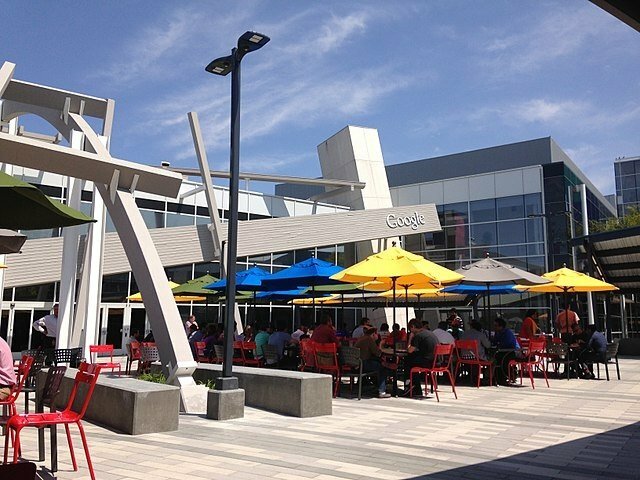 The headquarters of Google is located in Mountain View (California, United States).  Location: 1600 Amphitheatre Parkway Mountain View, CA 94043 Estados Unidos. Careers.google.com (2018). Locations > Mountain View (Global HQ). Avaliable [ERE]. Wikipedia.org (2018). Google > Headquarters. Avaliable [HERE]. Jijithecat – Wikimedia Commons (2014). 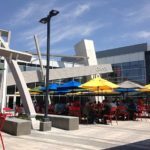 Googleplex patio area. Avaliable [HERE].